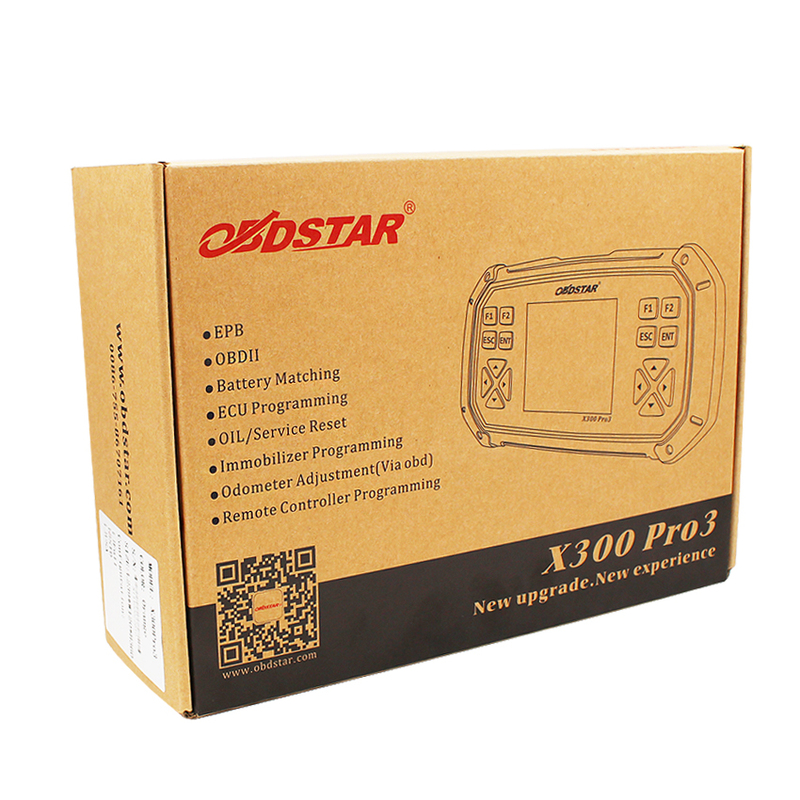 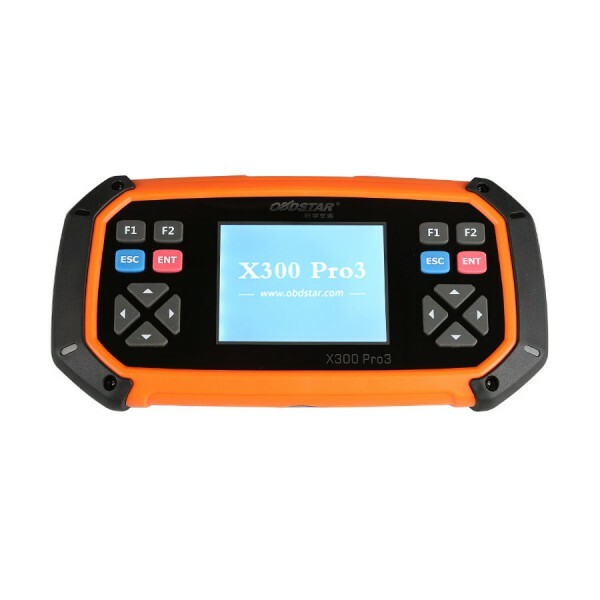 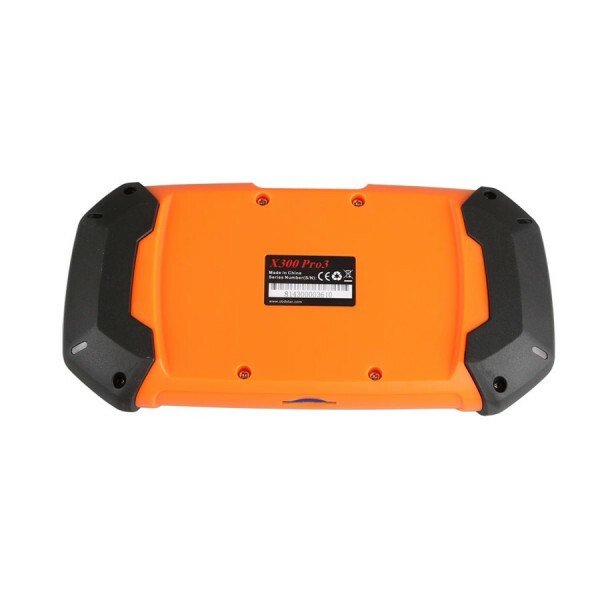 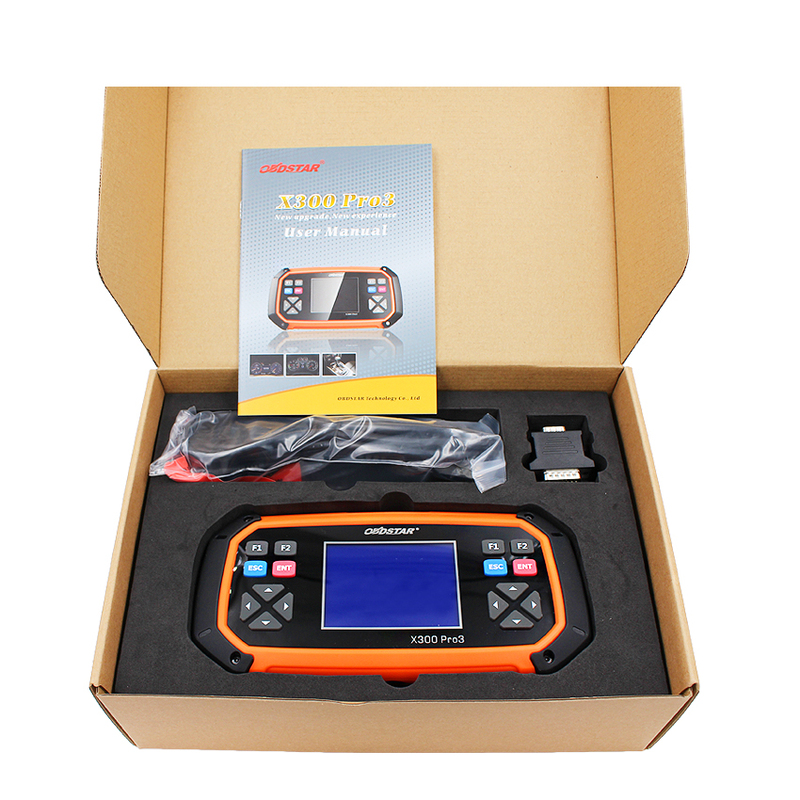 1.OBDSTAR X300 PRO3 now covers all functions of OBDSTAR F108+, please update your device to latest version to have this funct ion. 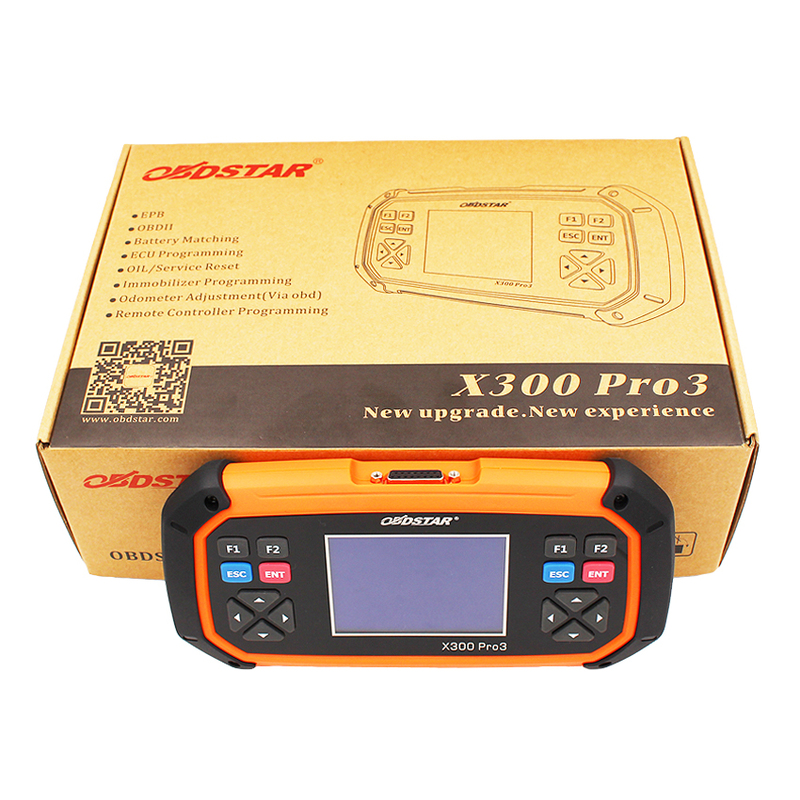 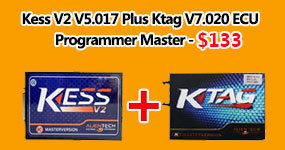 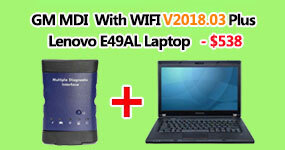 2.For Toyota G Chip and H Chip (American type and Middle East) ALL Key Lost can be updated in X300 Pro3 and X300DP now! 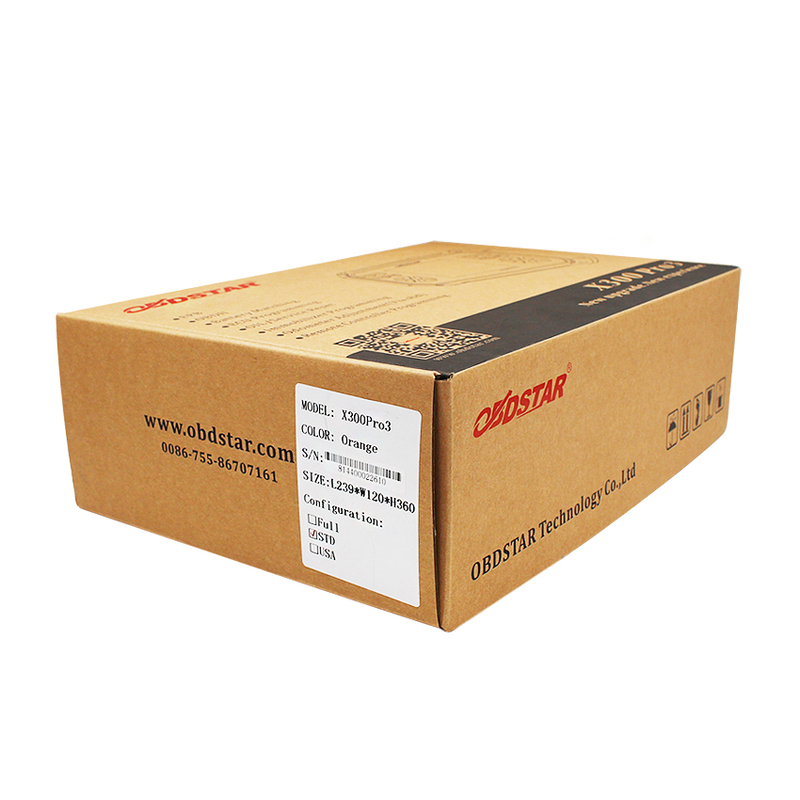 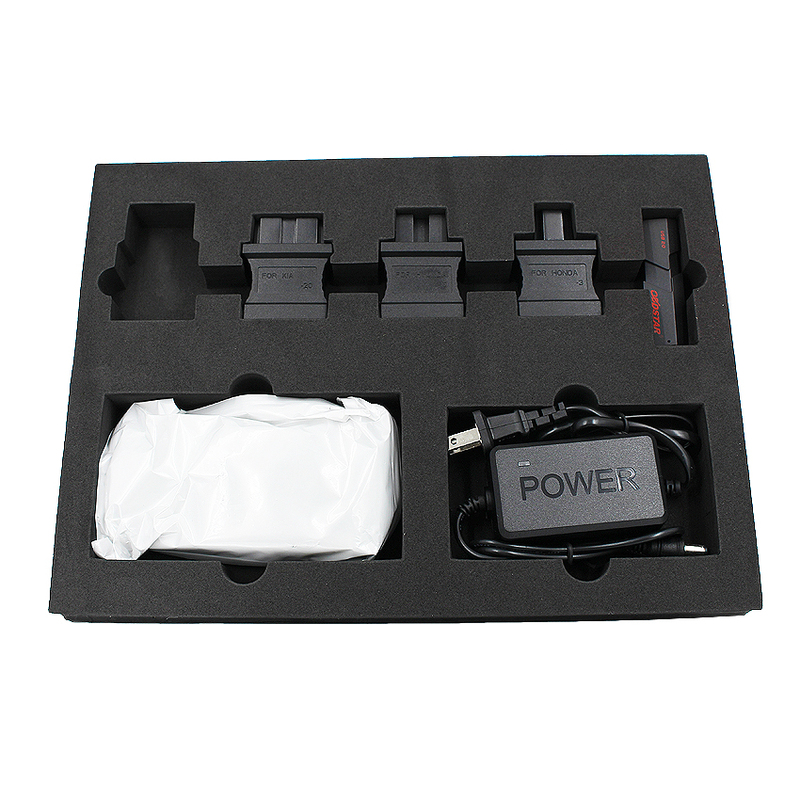 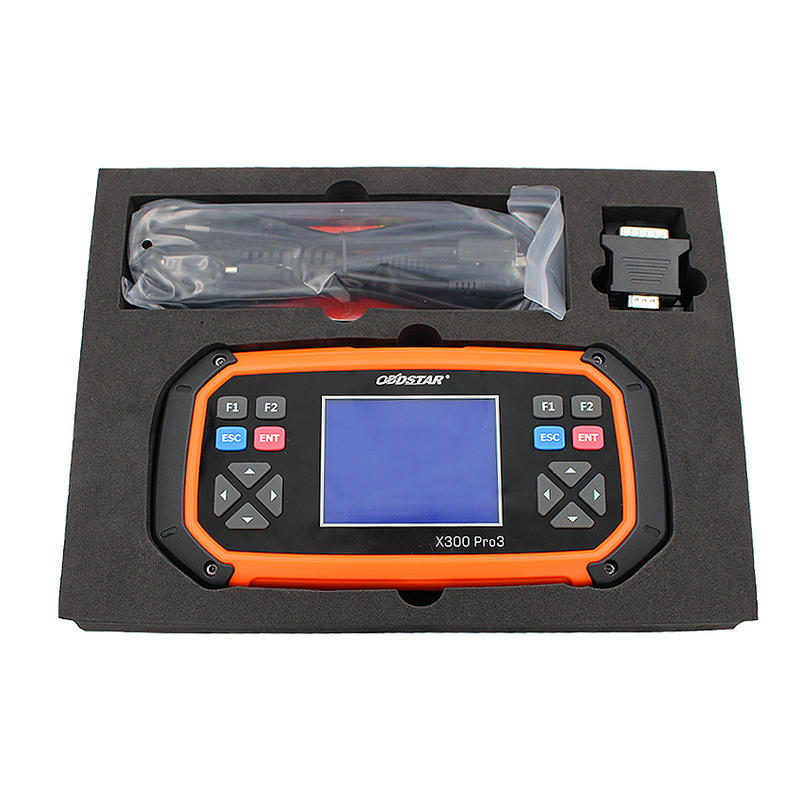 2.If you don't need EPB+Oil/Service reset+Battery matching function,you can just buy OBDSTAR DP Standard Package ,which will save you about 200USD. 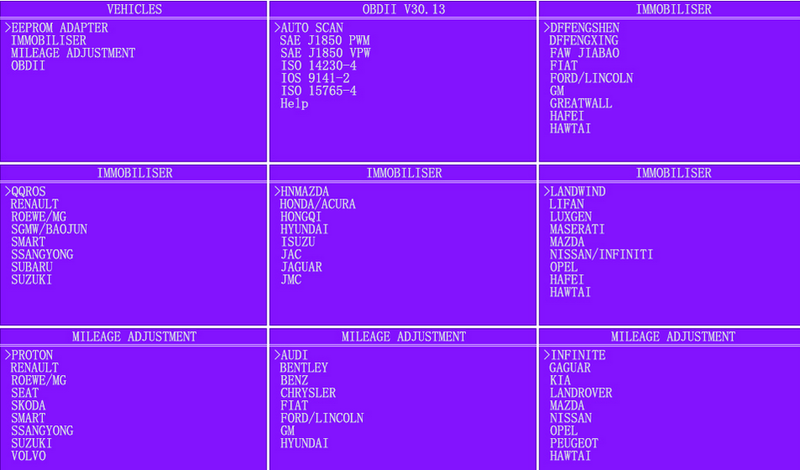 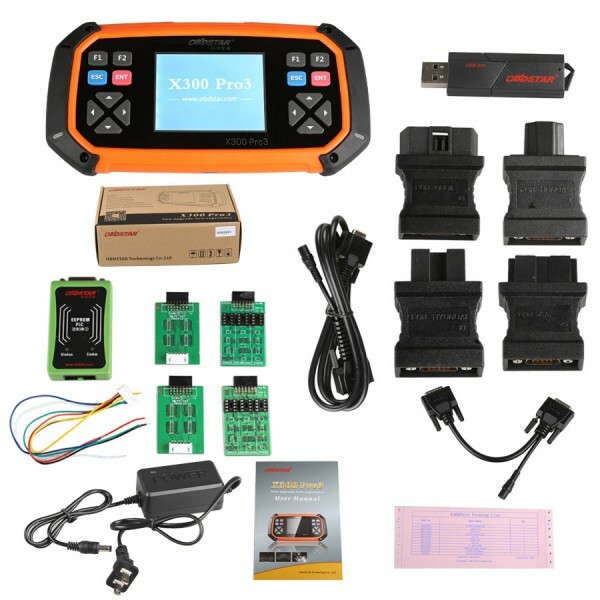 Will this X300 Pro support diagnose engine ? 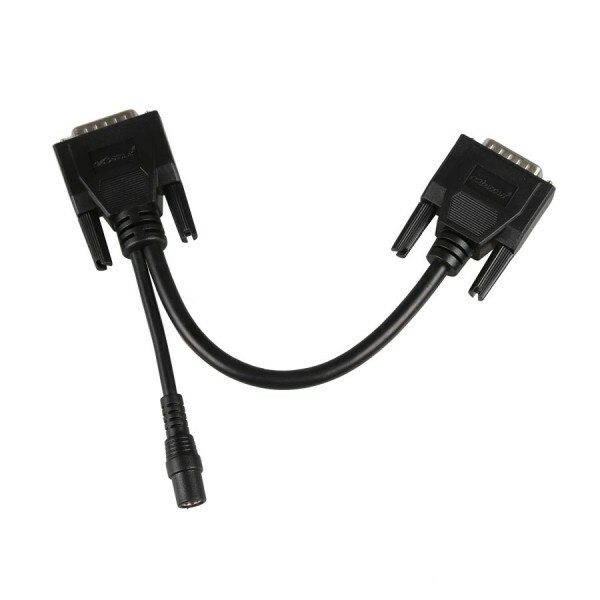 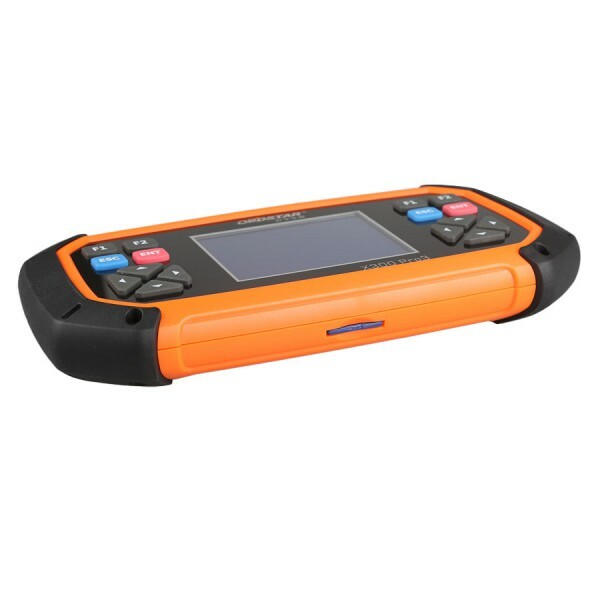 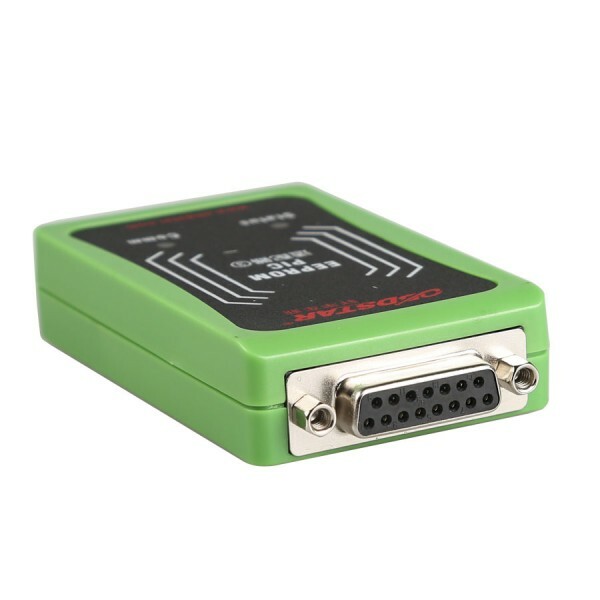 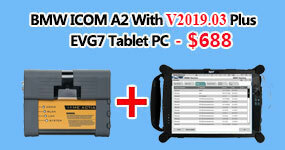 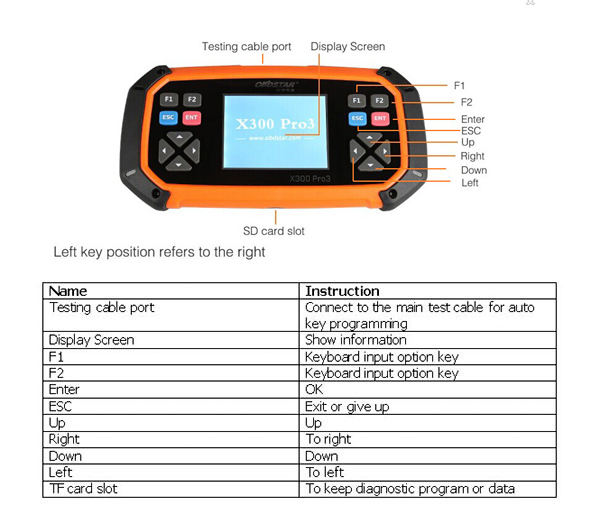 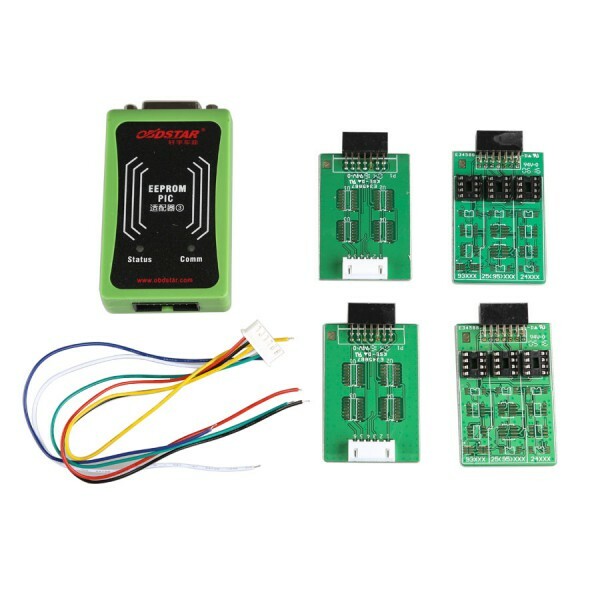 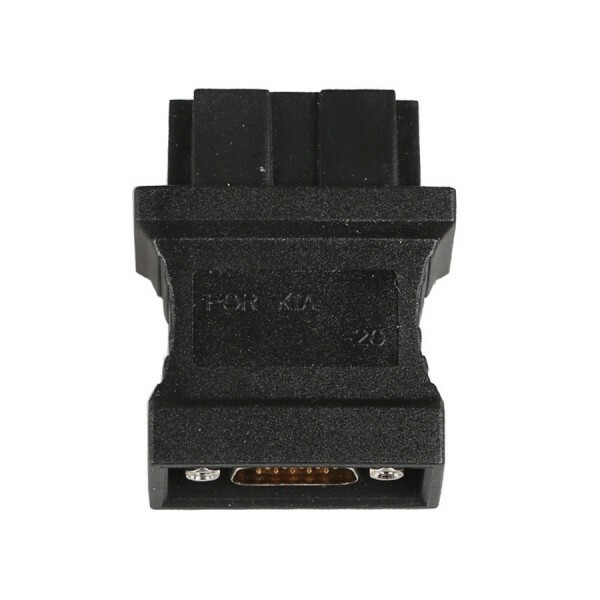 I use it via OBD for many car s and it working fine, and eeprom adapter is good working.